The U.S. Army is the nation’s most versatile force, meeting the ever-changing challenges of today. It has the scale and scope to adapt to challenges at home and abroad and is constantly evolving its competencies and capabilities to prevail in complex environments to protect and preserve our nation. 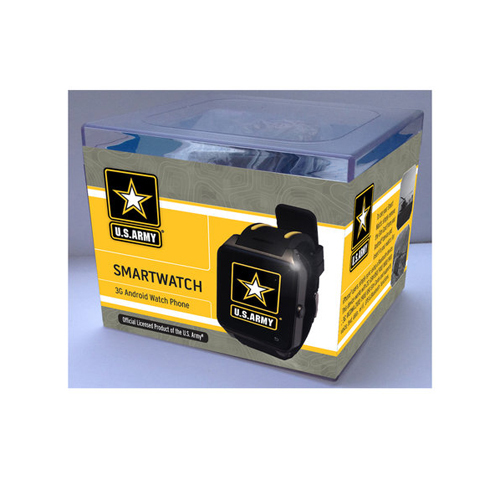 To salute our troops, the U.S. Army brand’s mission is to provide quality consumer products that build positive brand awareness and impressions across multiple retail platforms to support the Army’s national marketing efforts. With over 170 licensees spanning a diverse range of categories, U.S. Army products can be found in over 50,000 doors throughout North America.